AESG is a leading national independent auditing provider specialising in Fire Safety Auditing, Safety Measures Reporting and Education, Building Health & Safety and Compliance Solutions. As well as working for the managed property industry, AESG offers a range of building compliance and consultancy services to government, semi-government and healthcare industries. 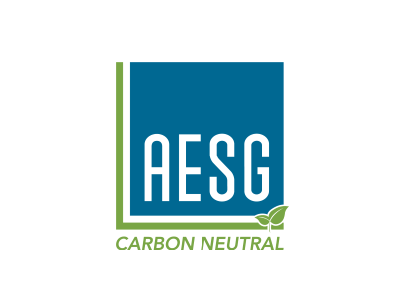 Discover AESG on Social Media! AESG has developed a 5-stage process to identify and report on Aluminium Composite Cladding.